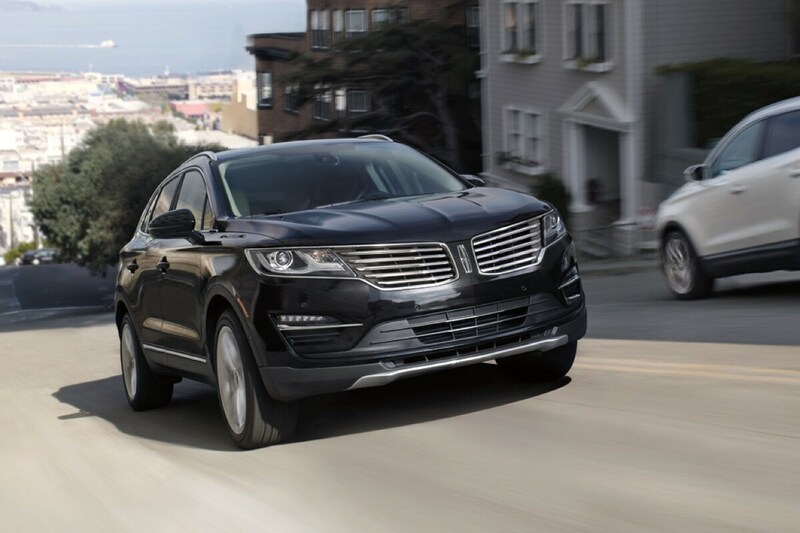 Looking to join the Lincoln family of luxury car owners? That's a good decision, because Lincoln cars and SUVs have first-rate performance, well appointed interiors, and innovative technology. Riverside Lincoln has been serving the Macon and Covington, GA areas for quite some time, and people keep returning to us because they know we'll always put them first. Whoever walks through our doors is greeted with a smile and treated with courtesy and respect. That's just the way we do business. We know there are other dealers out there, so we go to great lengths to ensure we're the one you trust. Read on to see why you should shop at Riverside Lincoln for your next vehicle. 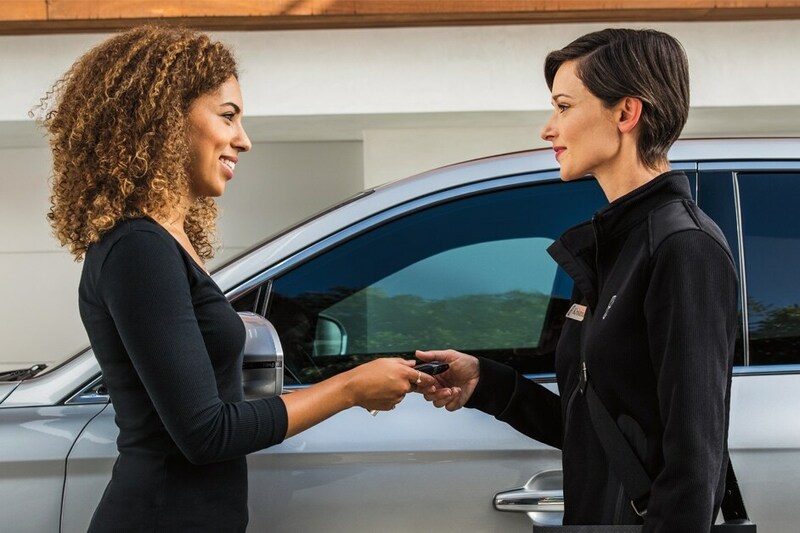 When shopping for a new car, you want a wide selection to choose from, and Riverside Lincoln offers drivers in the Milledgeville and Byron areas a vast inventory of new Lincoln cars and SUVs, including popular models like the upscale, tech-laden 2019 Lincoln Nautilus; the roomy, smooth-riding 2019 Lincoln Navigator, and the all-new 2020 Lincoln Aviator, with three rows of seats and all-wheel drive. We also offer premium luxury sedans, including the quiet, composed Lincoln MKZ and the powerful, but opulent Lincoln Continental. These are just some of the exquisite luxury cars and SUVs Riverside Lincoln has available at competitive prices. If you're not in the market for a brand-new vehicle, that's okay. Riverside Lincoln also has a wide variety of pre-owned vehicles available for our customers in the Jackson and Macon areas. This includes used Lincolns, and other brands including Ford, Chevrolet, Dodge and Honda. All our used vehicles are meticulously inspected by our service experts to ensure they're reliable, safe, and performing well. If anything about them doesn't meet our standards, we recondition them. Most all of them are late-model cars that are loaded with features. Some of them are certified pre-owned vehicles with warranty protection. They're all great deals for the price. Once you've decided on a new or used car that you'd like to purchase or lease, its time to think of how you'll pay for it. Riverside Lincoln is happy to make the auto financing process as easy on you as possible. Our car financing professionals have great working relationships with local and regional lenders. We'll go over all your options with you, and help design a payment plan that's tailor-made for your lifestyle and needs. Your relationship with Riverside Lincoln doesn't end after you've purchased or leased a car from us. Drivers in the Covington and Milledgeville areas rely on our expert service center to help them keep their vehicle in peak operating condition. Whether you need a routine oil change; tire service, including new tires; an inspection; or something more involved like electrical system repairs - you can count on Riverside Lincoln to get your car serviced or repaired promptly, and at a fair price. Got dents or dings? Our collision center can have your vehicle looking like new again. If you like to do your own repairs, or you just want to customize your new or used Lincoln vehicle, Riverside Lincoln can help. Our parts center offers a wide array of genuine Lincoln parts and accessories that were built especially for your vehicle. We'll help you find the part you need, and if we don't have it in stock, we'll order it for you. Whatever your automotive needs, Riverside Lincoln wants to be the one you rely on. People in the Byron and Jackson areas have been coming to us for years because of our friendly, helpful customer service and fair and honest pricing. We're located at 2089 Riverside Drive in Macon, GA - just west of I-75, near SOAR Academy. Come see us and join the Lincoln family today.